NEW! 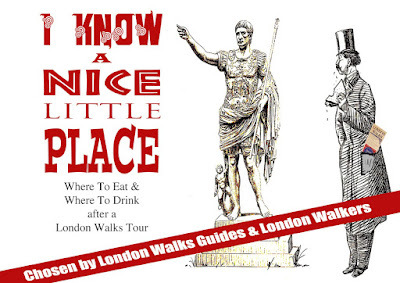 Where to grab a bite or a drink after (or BEFORE) a London Walk? 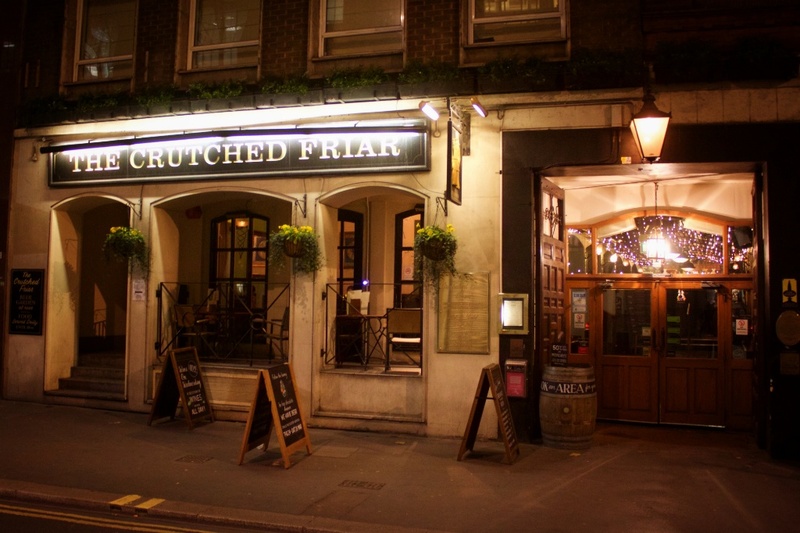 The Crutched Friars is a fine pub and is well placed for London Walkers joining us on the Jack the Ripper tour. It's an eccentric space with several interconnected rooms and a long entrance hall – there's also a beer garden out back. 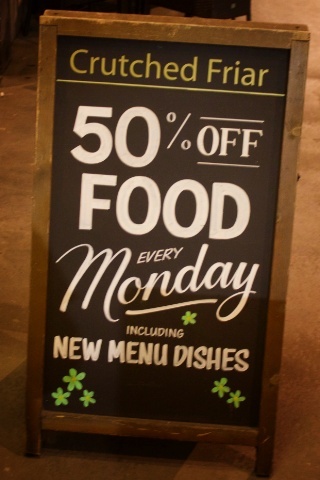 The food is hale and hearty pub fayre and there's 50% off if you are dining on a Monday night. Bargain! 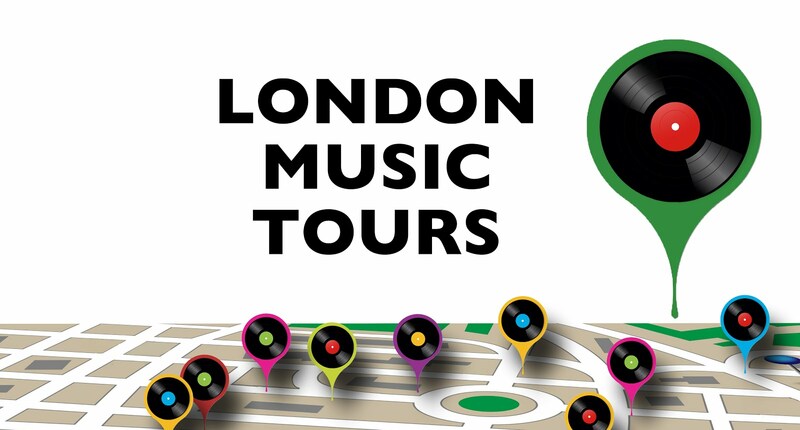 Wherever you are in London, the cuisines of the world are never far away. 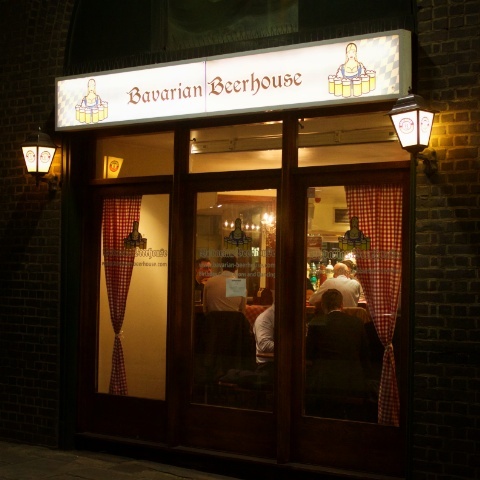 Tucked under the arches that carry the trains out of Fenchurch Street Station you'll find Bavarian Beerhouse. 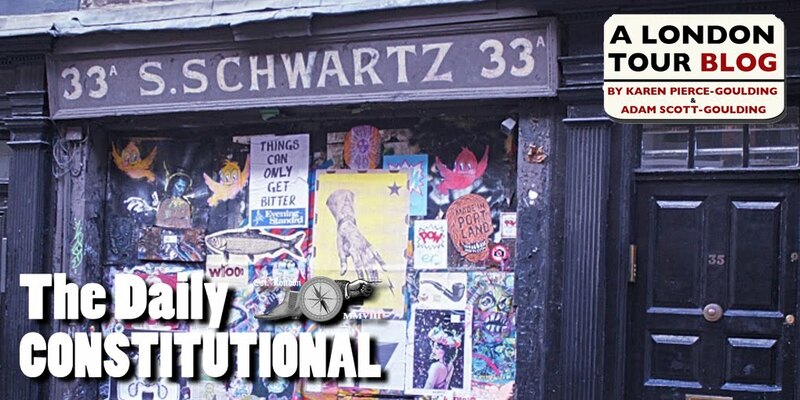 I wonder what they sell? And where they're from? 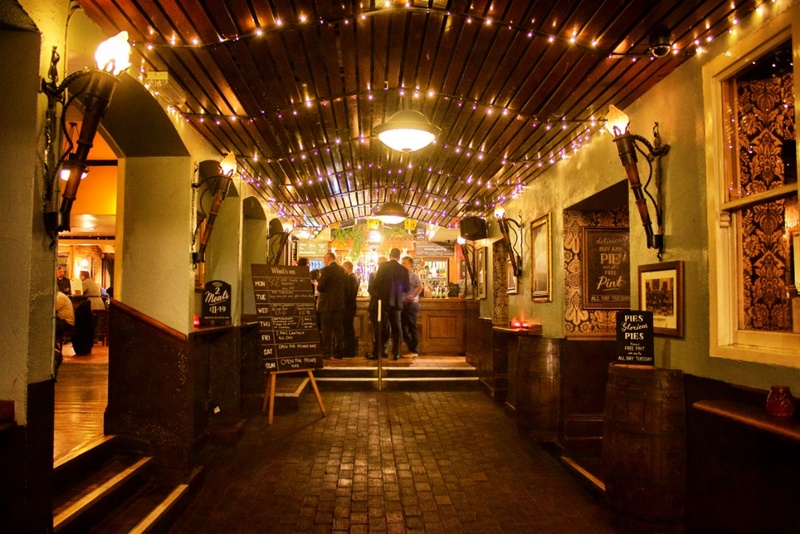 Ideal fuel for the chillier nights. 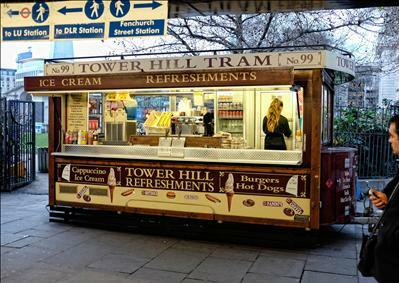 The easiest spot for a coffee and a burger – I believe the hipsters call it "Street Food" these days – is the Tower Hill Tram which is also the meeting place for the Jack the Ripper tour. 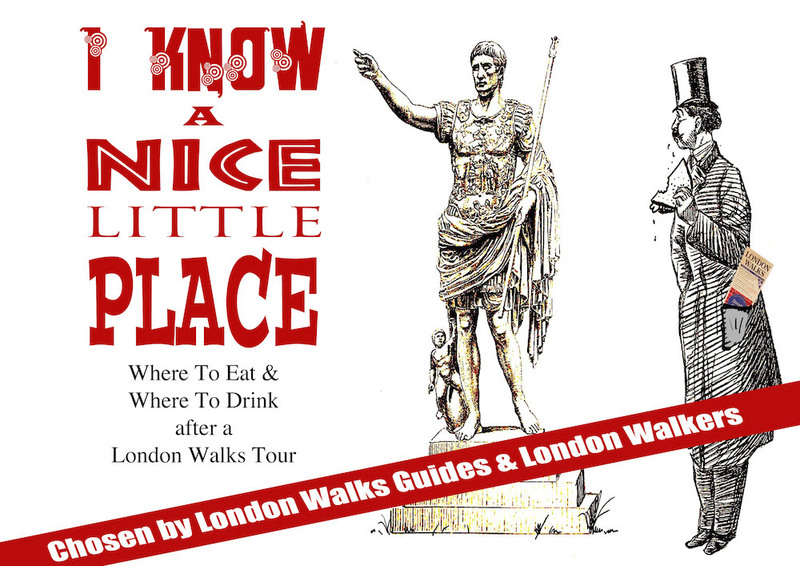 You can't miss it – your London Walks guide will be standing right in front of it.